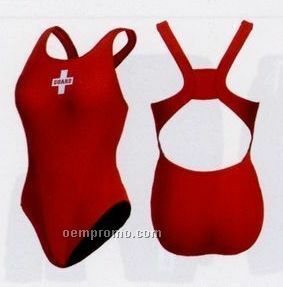 Description: Adult size bikini. Good quality, good price, and cool design. Makes people who wear it look more fabulous. Made of 80 % polyamide / 20% polyurethane. Description: Completely double-layered suit (front and back). Suit is lined in and made of chlorine resistant polyester/lycra. Extremely durable. 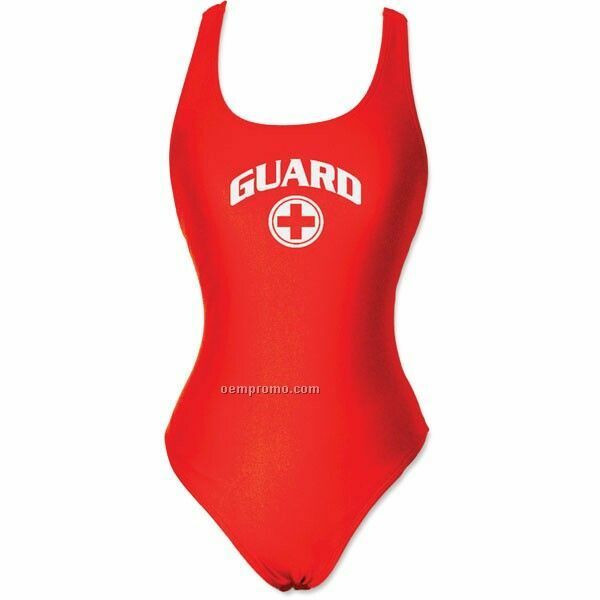 This suit is preferred by guards everywhere. Available blank or imprinted. Sizes 26-44. Description: Completely double-layered suit (front and back). Suit is lined in Black and made of chlorine resistant polyester/lycra. Extremely durable. 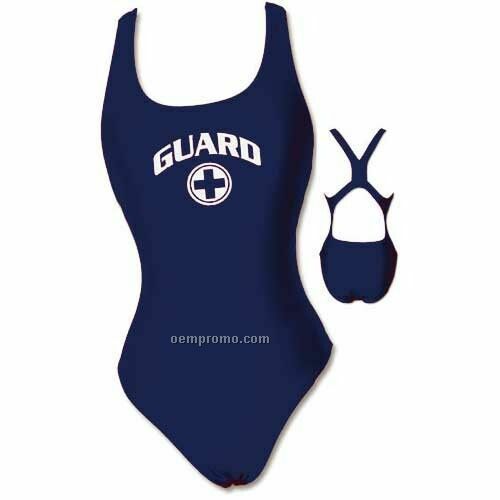 This suit is preferred by guards everywhere. Available blank or imprinted. Sizes 26-44. 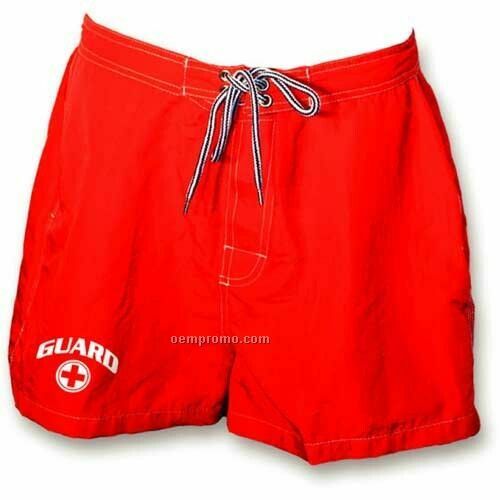 Description: Great for protecting your suit. Constructed of quick-drying tactel material. Velcro fly front. Outside draw tie, 3" inseam. Extremely popular with guards. Sizes 28-42.